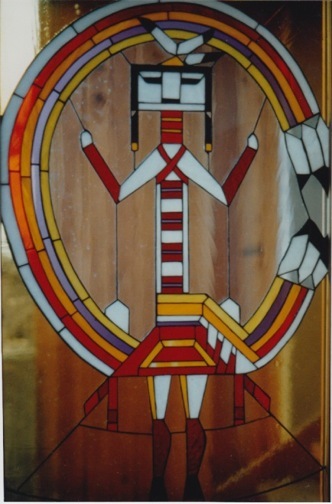 I create traditional leaded stained glass windows and the more contemporary “Tiffany style”, which is the copper foil technique. 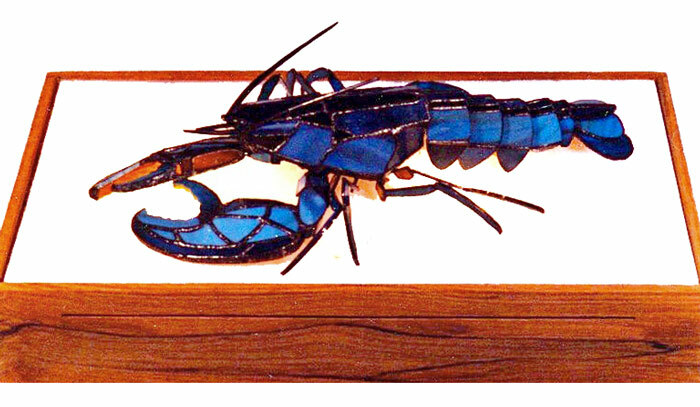 Using the copper foil method I’ve had fun building relief windows, such as “Fish for Dinner” and sculptural glass art, such as the “Blue Lobster”. 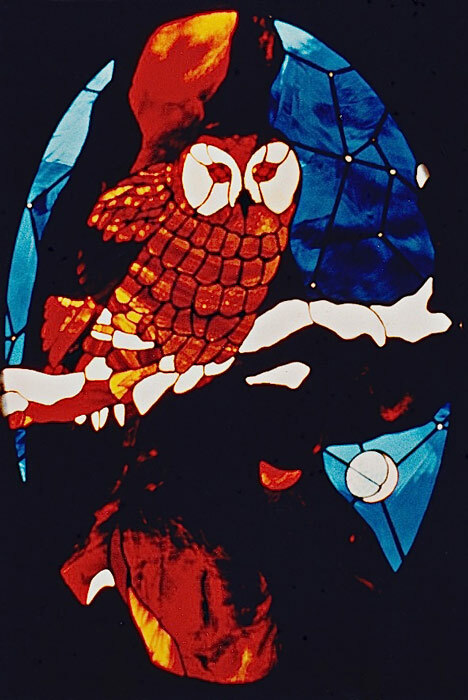 Stained glass is a gloriously colorful art made intriguing by its ever-changing appearance in relation to the ever-changing natural light - an entertainment of sorts. 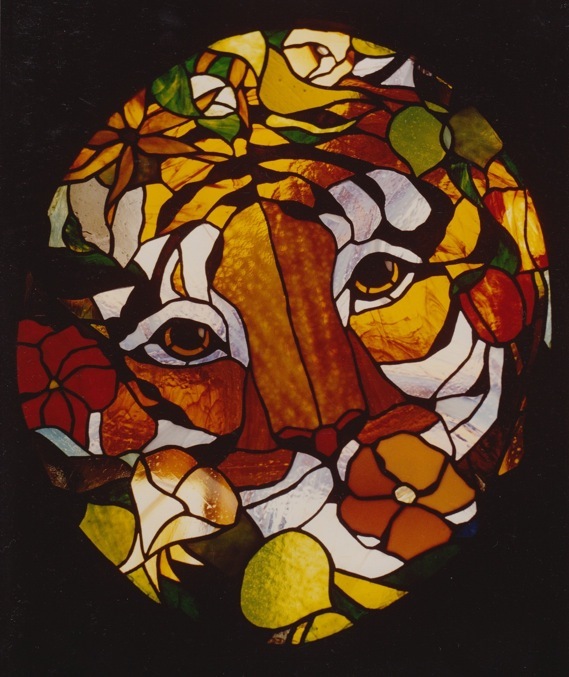 I delight in the beauty of the glass itself; there are so many fine and rich colors, a variety of textures and transparencies, both handblown and machine-made. 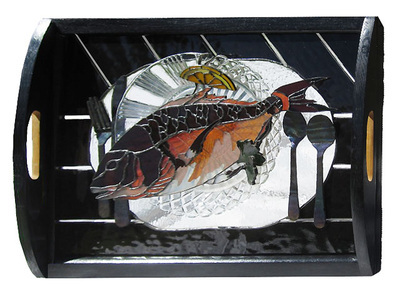 I build my windows on a light easel so I can play with this wide ranging palette, combining glasses for the best effect within each piece of art.